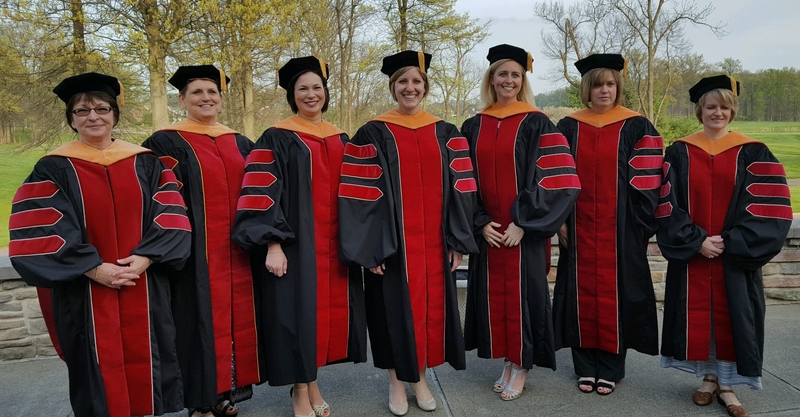 The Doctor of Nursing Practice (DNP) Post Masters MSN to DNP degree is a practice-focused doctorate designed for expert advanced practice nurses and nurse executives. This is a collection of dissertations written by Otterbein University DNP students. Most theses and dissertations completed after 2014 are included in Digital Commons @ Otterbein. Search the Library catalog to locate theses and dissertations completed prior to 2014. Note to Otterbein Alumni: If you completed a thesis or dissertation as part of your graduate coursework at Otterbein University and would like us to add it to Digital Commons @ Otterbein, please email library@otterbein.edu.